Hello my lovely pumpkins and happy Friday! and by the way, I did a Colourpop Haul a few days ago, don’t forget to check that out too. I am totally obsessed with these two babies, they are both perfect autumnal colors. 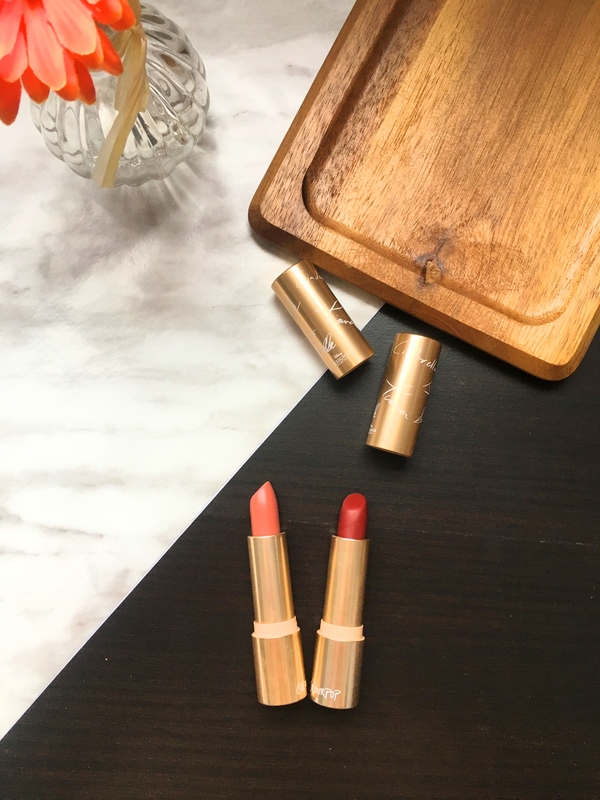 “Seduction” a reddish brown while “What’s the Stitch” by Colourpop is a bright orange. 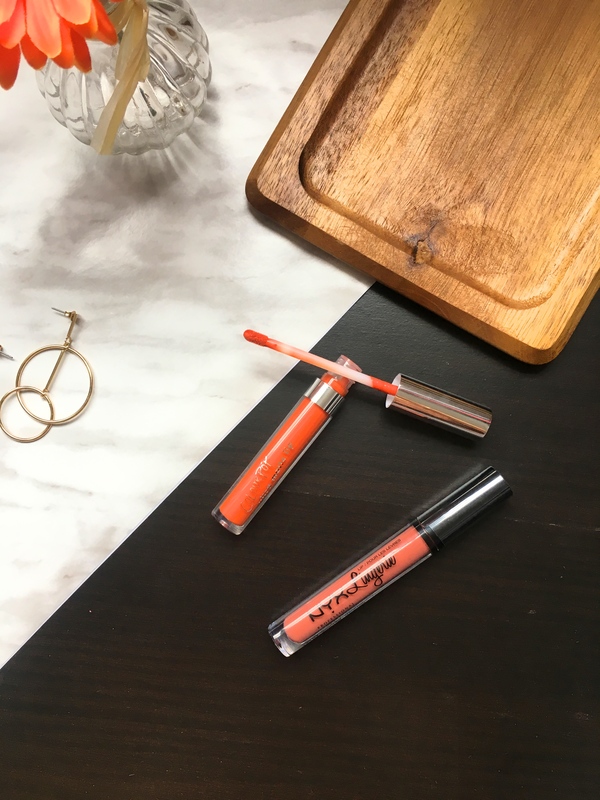 I am not a big fan of these lip lingerie liquid lipsticks but the shades are truly gorgeous. Third on my list are these two babies and together, they make the perfect combination. 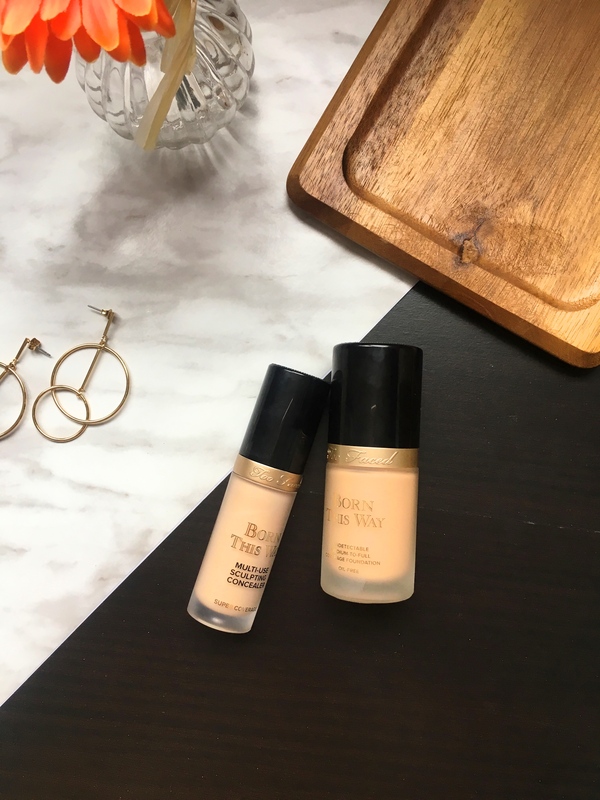 I wrote a review on each one of them [foundation review, concealer review], don’t forget to check them out. But in general, I definitely recommend these two products, alone or together, they are just great and so worth the price. 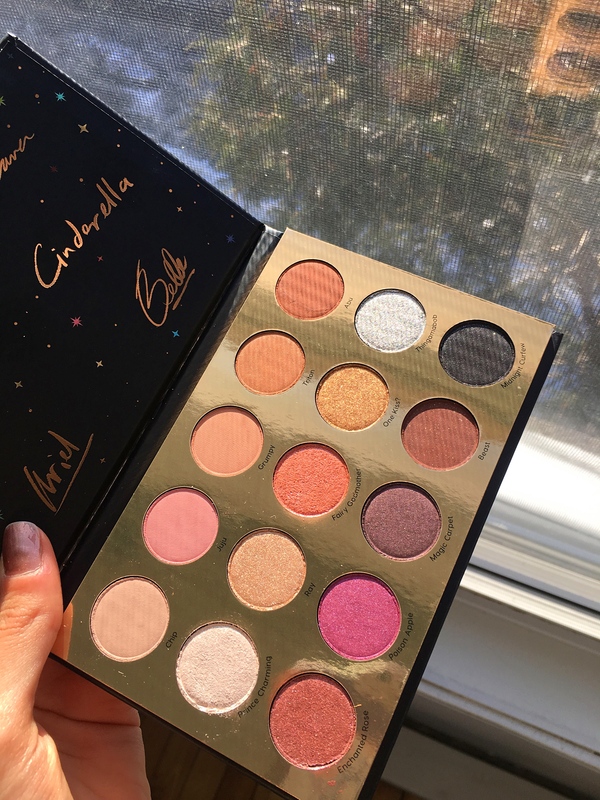 Ugh this palette guys is everything, the shades are absolutely stunning and the packaging is just on point. 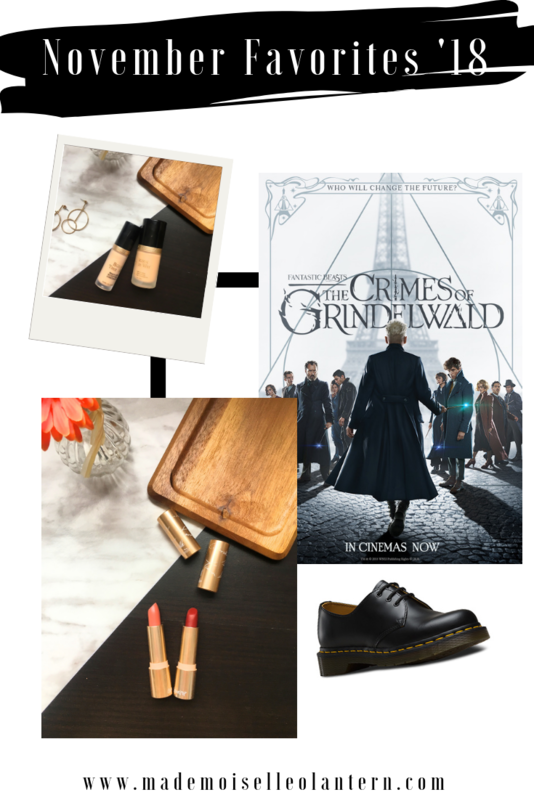 You can create a lot of looks with it and I intend to share with you a “3 makeup looks, one palette” type of post so brace yourselves!! I am so happy because by winning a bet with my boyfriend, I got to open my Christmas gift last Sunday and oh my god, look how pretty these shoes are, I am so obsessed! 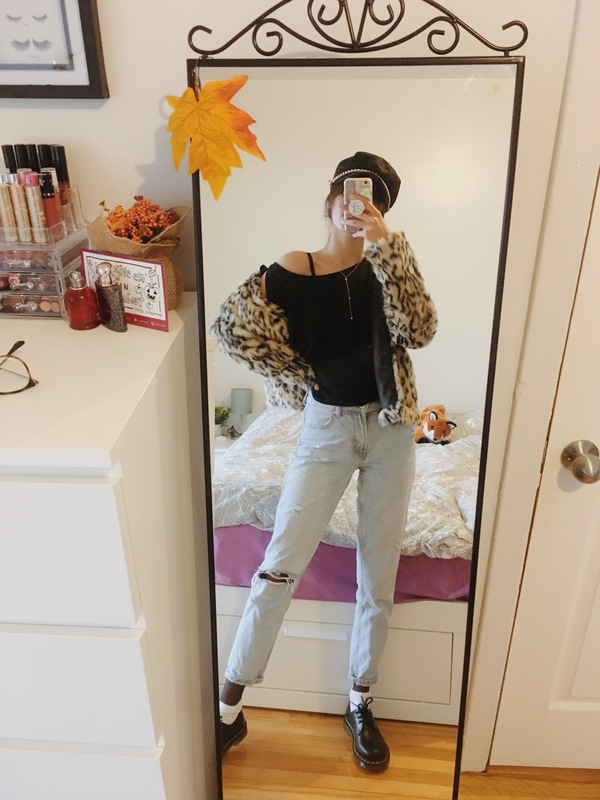 I am also obsessed with this style, I mean the faux-fur jacket, captain hat and these shoes, amazing! On another note, I share a lot of my outfits over on my Instagram and twitter, so don’t forget to follow me there, the links are the end of this post! If you guys read my post yesterday, you know I LOVED this movie. 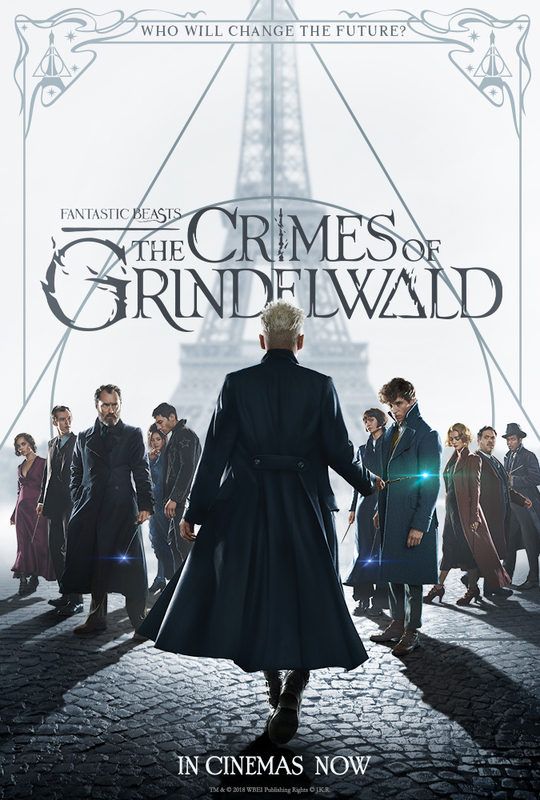 I mean, I am huge potterhead and this movie is just perfect. I especially loved Johnny Depp as Grindelwald, this man is truly talented! In general, this movie is perfect, the story develops really well, the characters have a lot of depth, the cast is on point and the visual effects are just wow! 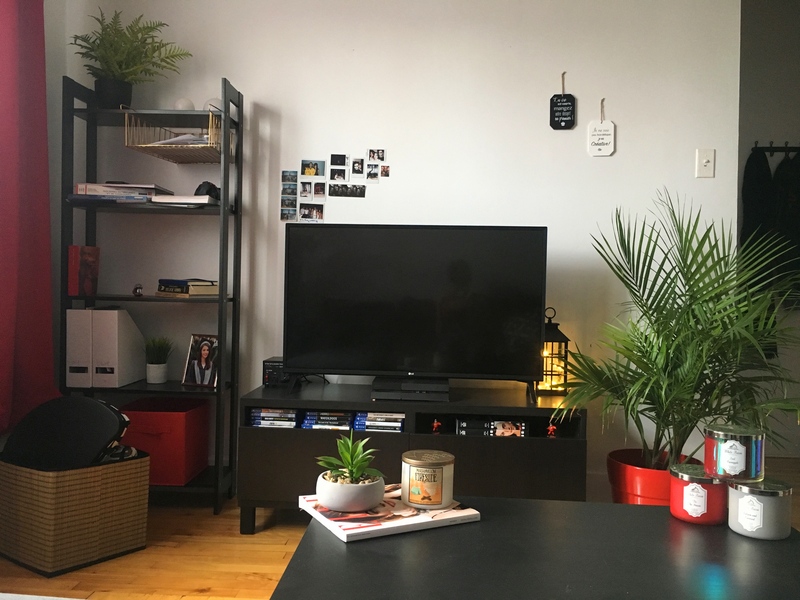 Okay, I am sorry, I know I promised a house tour but I still have a few things to add, decoration-wise. I am done with 90% of the decorations though, and I love how it’s looking! Here’s a sneak peek! I wish I could add even more plants though and I have to add more books on the middle shelf but I’ll wait to get to Lebanon to bring back my favorite books with me. Oh and that’s me who you on the reflection of the tv, hello! I need that Ariel color in my life! Congratulations on being almost done with University!! I’ve never tried that Too Faced foundation but i’ve heard great things! thank you!! yes that foundation is amazing! Super cute! I need to check out that Disney Designer Collection palette by Colourpop. Oh I really want that Disney collection! I’m also a huge Potterhead and really enjoyed the movie. THE TIANA LIPSTICK IS MY NEW GO-TO. it’s so amazing! yes it is so beautiful!! Thank you very much!! I am adjusting fine, I purchased good jackets so I think I am okay and I actually love it, I’ve always preferred colder weather! You’re so close to being done school, that’s so exciting! 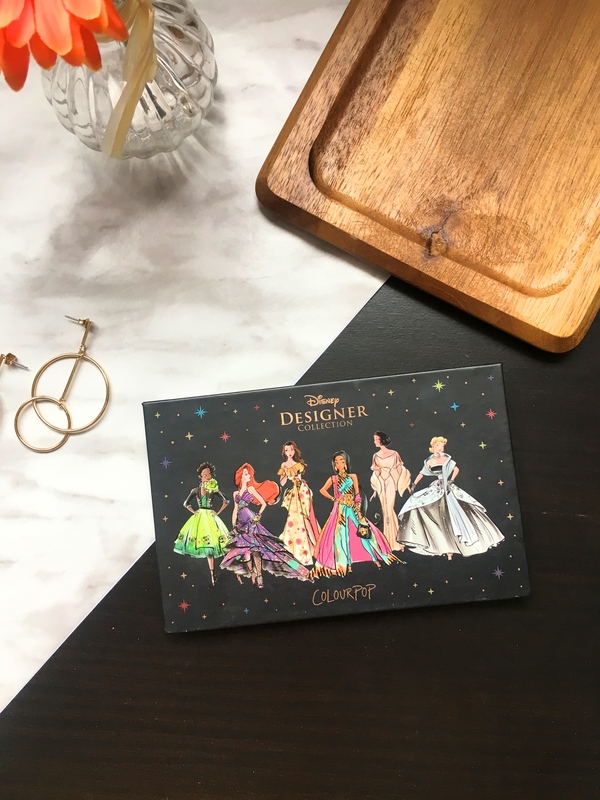 I would love to see 3 looks with the Disney designer palette, I thought the collection looked unimpressive but if you like it I would love to be proven wrong!